The It’s A Me, Mario! YouTube Channel has uploaded a new video and this time it isn’t starring the Mustachioed Puppet, I mean plumber. 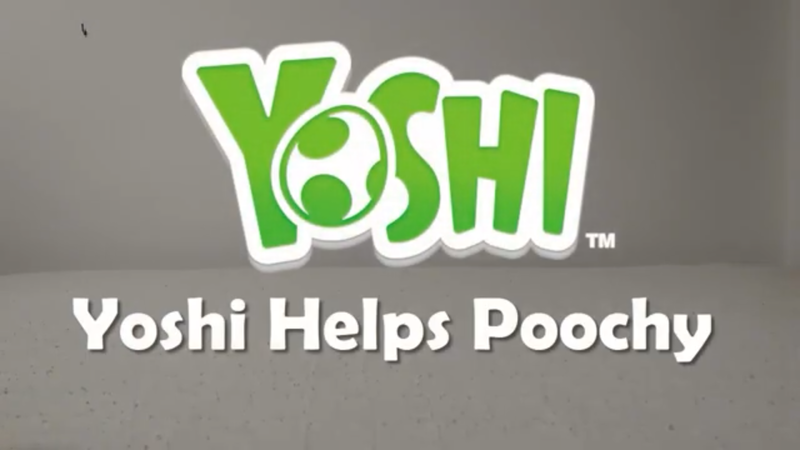 In Yoshi Helps Poochy, Yoshi takes a turn in the spotlight and is reunited with a distraught Poochy whose son has been kidnapper by Bowser Jr.
You can watch Yoshi Helps Poochy in the embedded video below.